Ok, you’ve checked the break, the tide chart and used your new watch to scope out take off points. 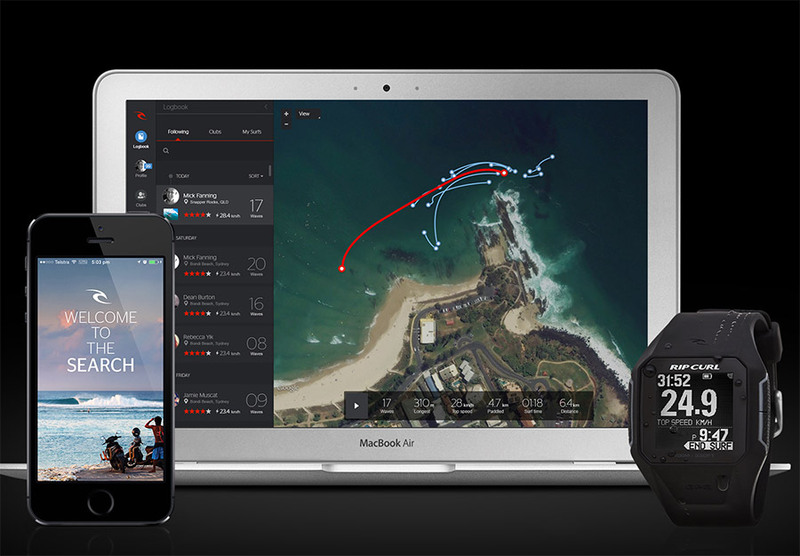 Today’s session w/ the Search GPS strapped to your wrist will sat-track your ocean movements, measure your wave count, ride speeds and top speeds, ride lengths and session time. 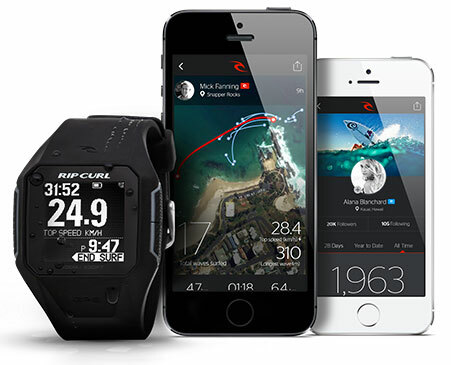 The watch’s Rip Curl app syncs via bluetooth and your profile is instantly uploaded and ready for social sharing. But what if you don’t want your girlfriend, or boyfriend, to know how long you were out, when you were s’posed to meet them at Starbucks? Then, just log in and tweak the data — every session is editable. So don’t worry, you weren’t out surfing cuz right there, on that date and that time, you were, yes, you were studying, reading a book. Map it, scope it, rock it!